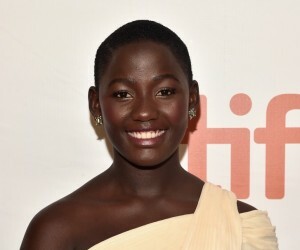 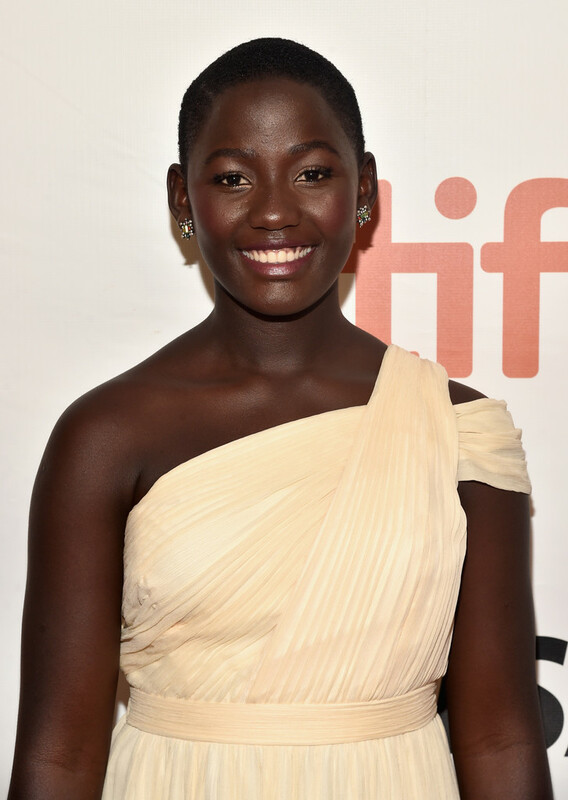 Lupita Nyong’o made the decision to play Harriet Mutesi after reading just the first ten pages of the script! 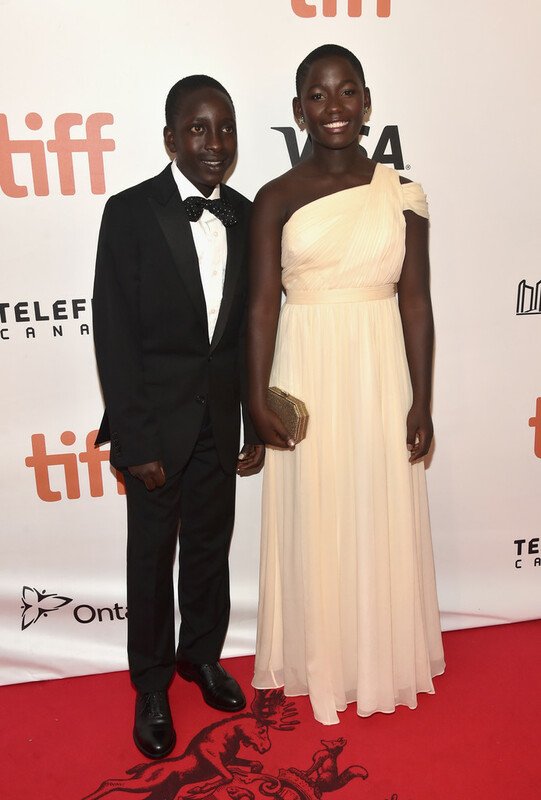 Over 100 local Ugandans took on smaller roles in the film and around 80 had no experience with cameras. 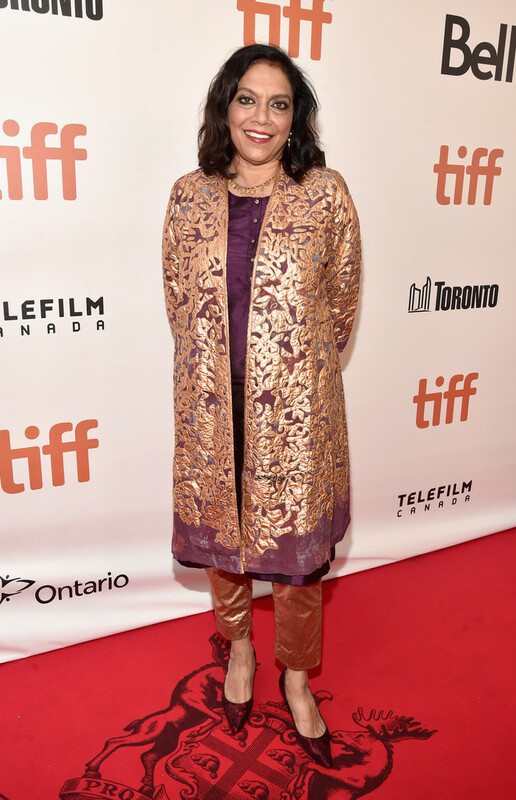 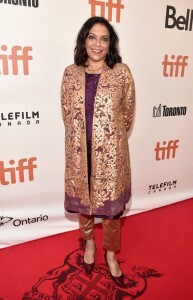 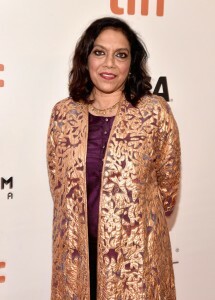 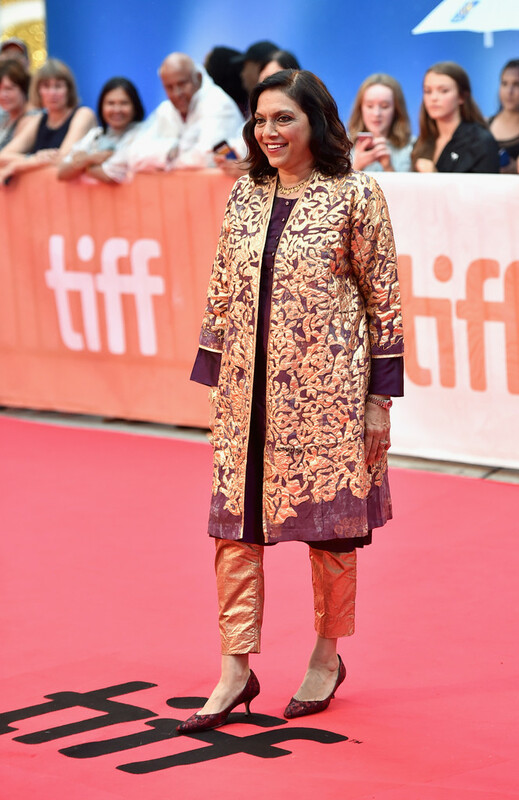 Director, Mira Nair opened up an acting boot-camp to help those without experience prepare for their roles. 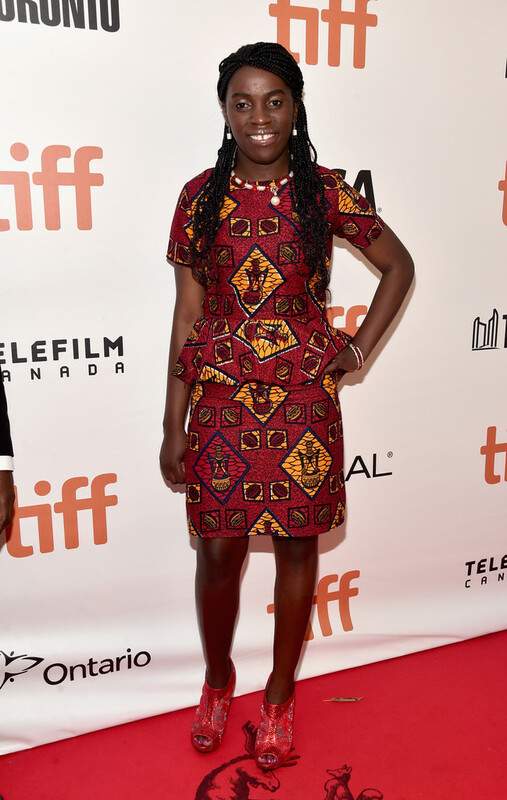 It took the production team 5 months to find the right girl to play Phiona and auditioned just under 700 girls! 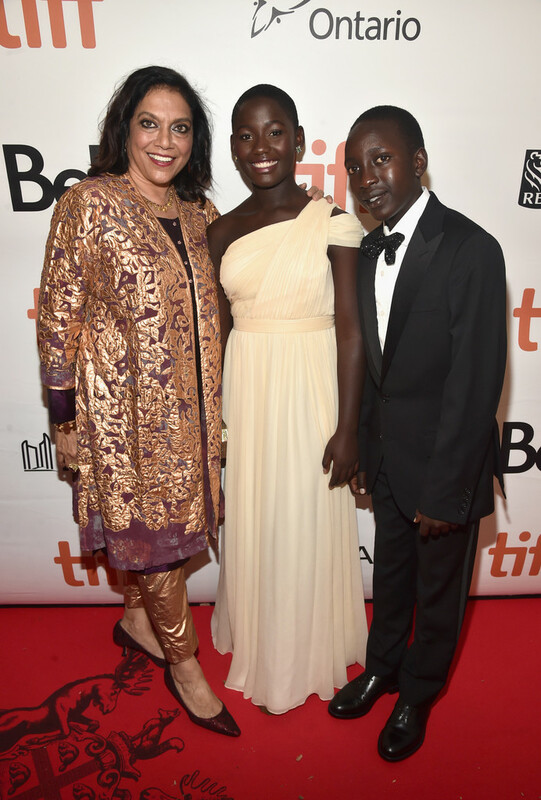 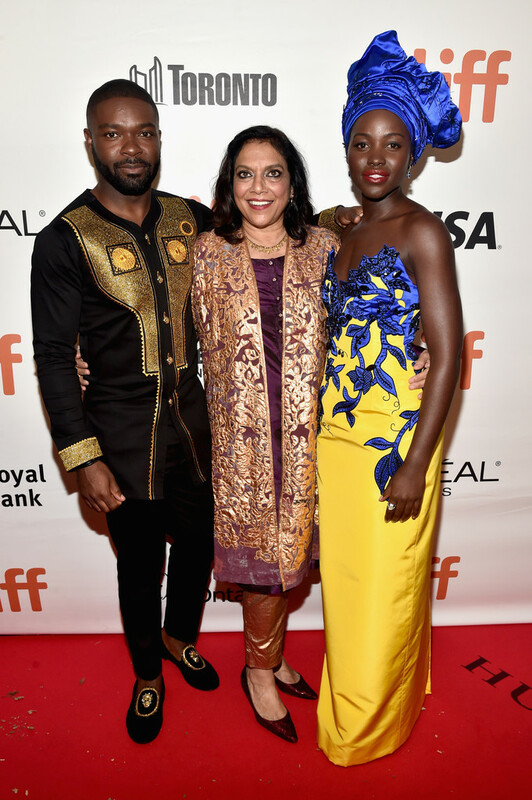 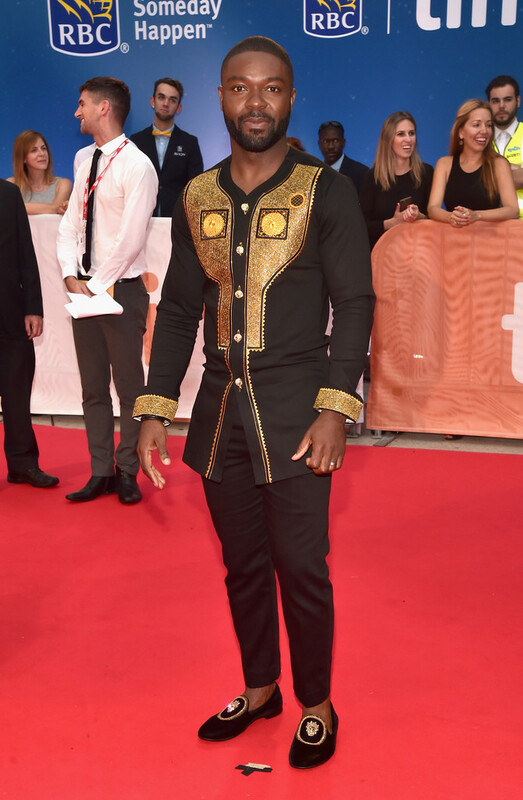 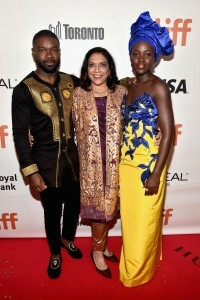 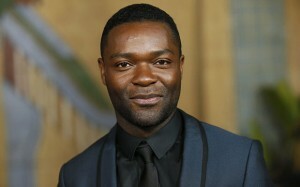 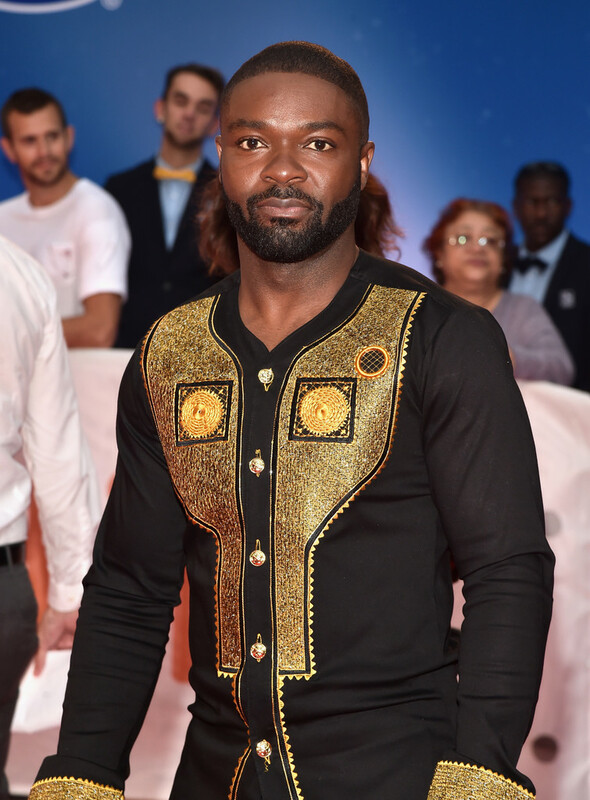 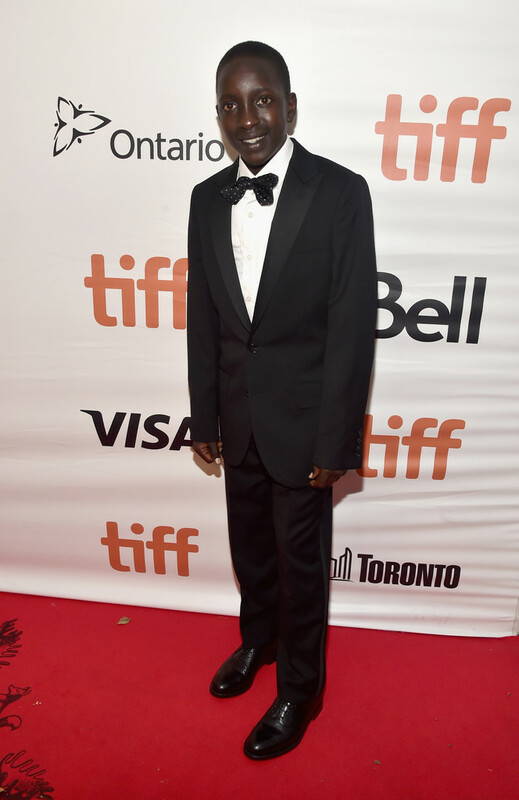 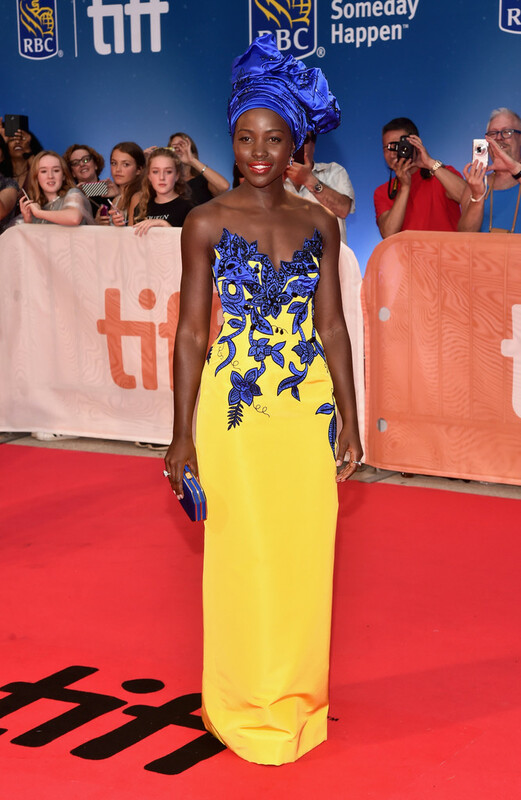 The film is based on Tim Crothers’ book titled ‘The Queen of Katwe: A Story of Life, Chess, and One Extraordinary Girl’s Dream of Becoming a Grandmaster’. 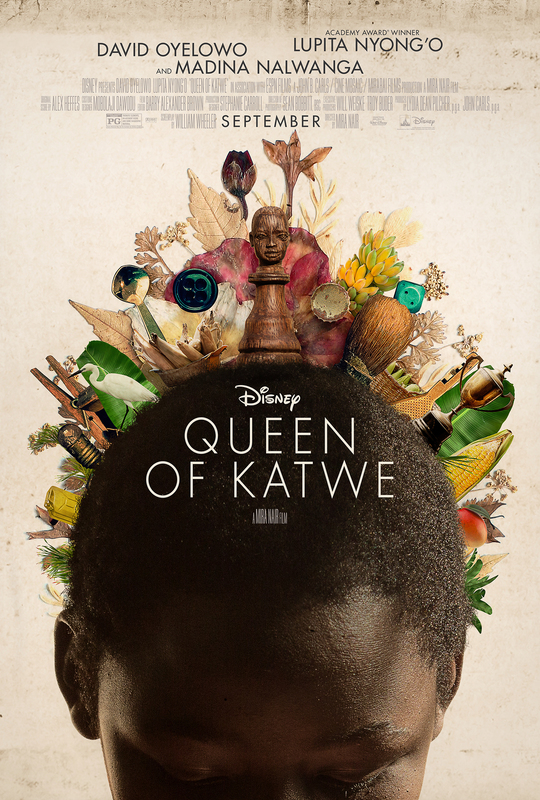 Filming took place in the slums of Katwe in Kampala, Uganda and Johannesburg in South Africa.